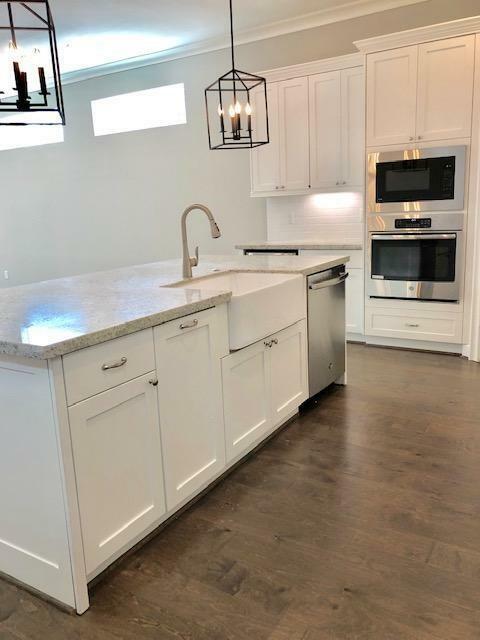 This freestanding two story new construction home in the highly sought after neighborhood of Cottage Grove is under construction with an estimated completion date of May 2019. 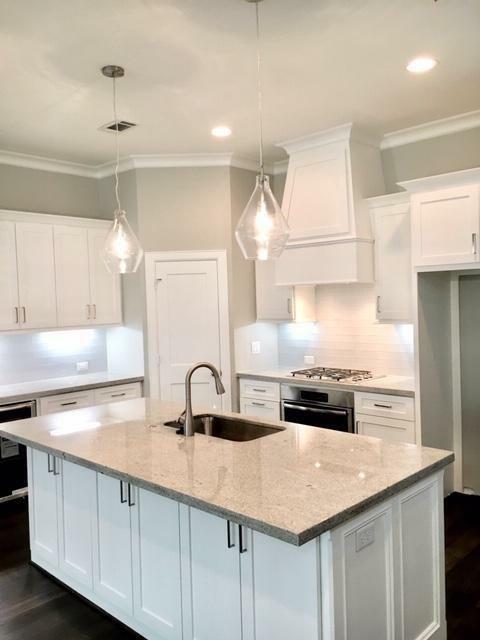 Chef's kitchen features an oversized island, farm sink, and granite countertops. 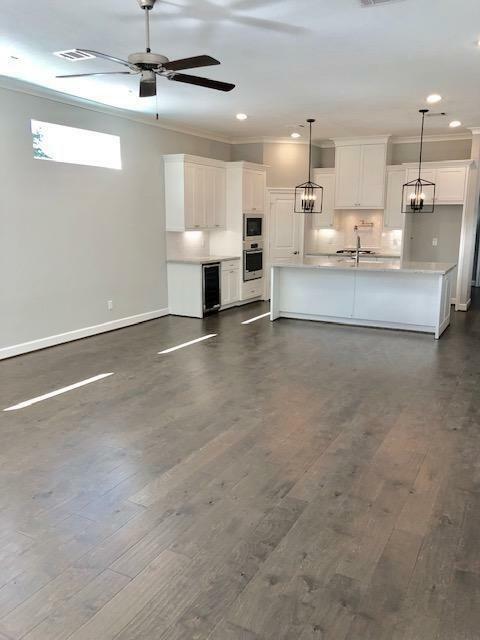 Relax in your oversized master suite and your very own HUGE master bath retreat which includes granite countertops and a master closet with custom built ins. 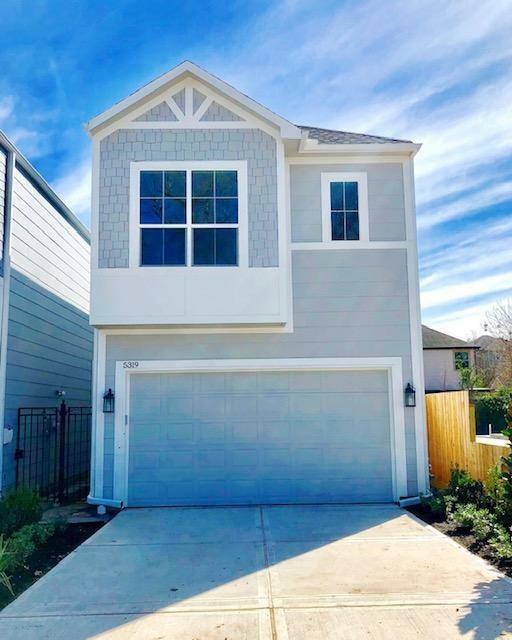 Additional amenities include Nest thermostat, wine refrigerator, recessed lighting throughout, tankless water heater, and an oversized two car garage.